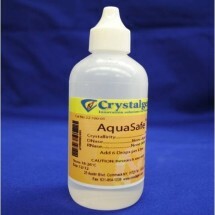 AquaSafe liquid stabilizes water in water baths, incubators, humidifiers and automatic analyzer baths. 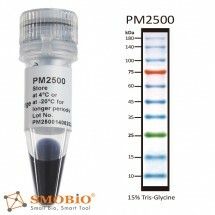 It provides long lasting protection against the growth of algae, bacteria and molds. 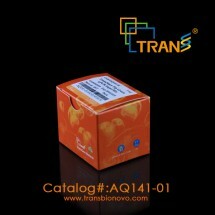 Available in 100ml bottles. 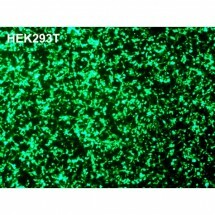 Decom SolutionTM is a colorless, odorless unique formulation to destroy DNA, RNA, bacteria, fugus and viruses. 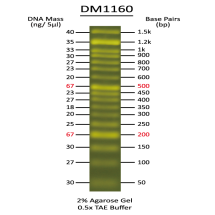 Decom SolutionTM can be used on hard surfaces in laboratories, hospitals, medical and dental clinics. 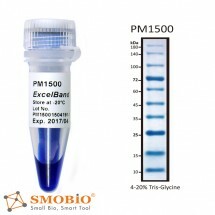 Simultaneous genomic DNA removal and cDNA synthesis in one tube to minimize RNA contamination. 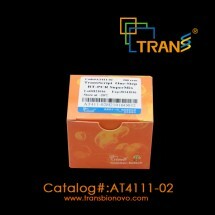 • Amplification of cDNA up to 12 kb. 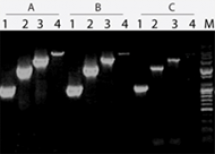 One-Step RT-PCR combines the first-strand cDNA synthesis with PCR in the same tube to simplify reaction setup and reduce the possibility of contamination. 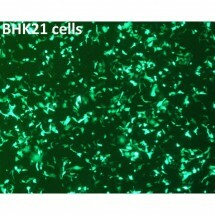 • Amplification of fragment up to 8 kb. 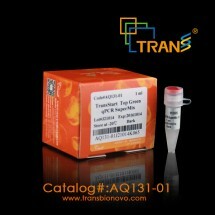 TransStart® Top Green qPCR SuperMix is a ready-to-use qPCR cocktail containing all components, except primer and template. 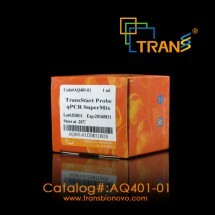 It contains TransStart® TopTaq DNA Polymerase, SYBR Green I, dNTPs, PCR enhancer and stabilizer.